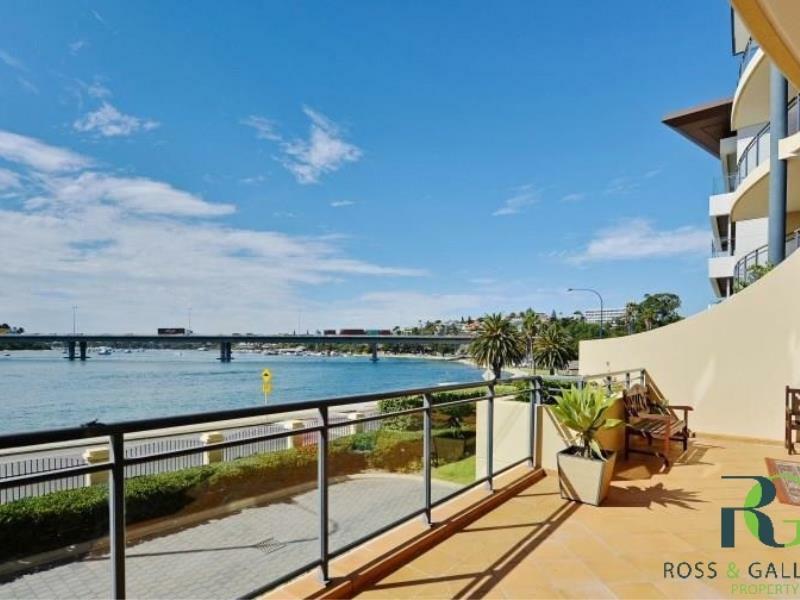 Live the dream East Fremantle lifestyle on the shores of the Swan River at "Sunny's", where it feels as if nothing separates your front balcony from the river bank. Sunny's is a very secure complex with a total of 30 apartments. The complex has a pool and barbeque/entertaining area that can be reserved for private use. 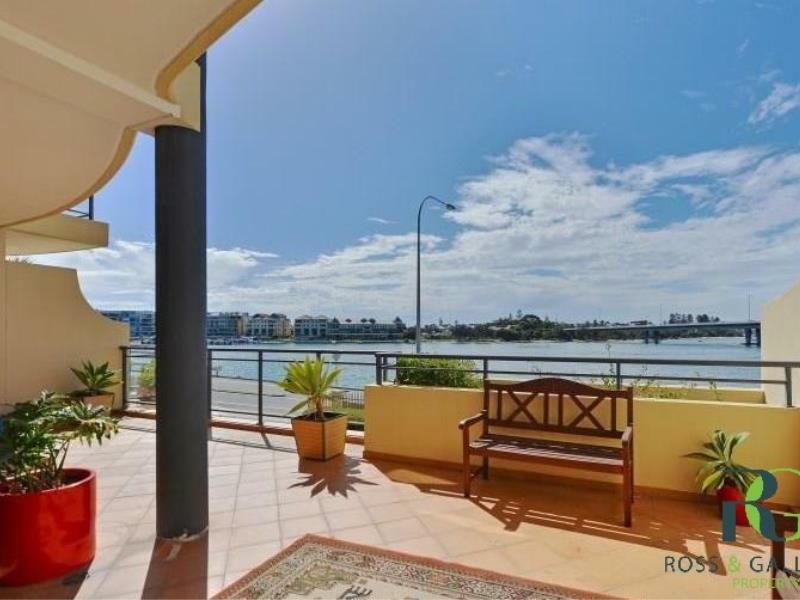 Close to a wide range of cafes, restaurants, bars, walking and cycling paths, East Fremantle Primary and John Curtain Senior High, together with Fremantle and the beach just a stroll away. It doesn't get better than this in terms of a location that offers you endless choices all year round in your pursuit of a relaxing Riverside Lifestyle. 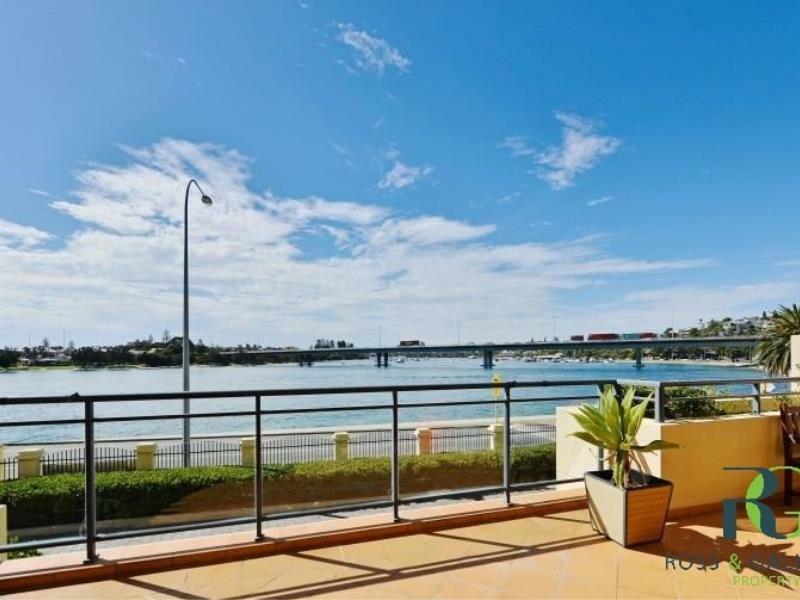 This residence is a must view for those looking for the very best in apartment living, where the inspiring natural beauty of the river is part of your everyday. •	Secure parking in the basement garage, with two side by side space plus storage area.